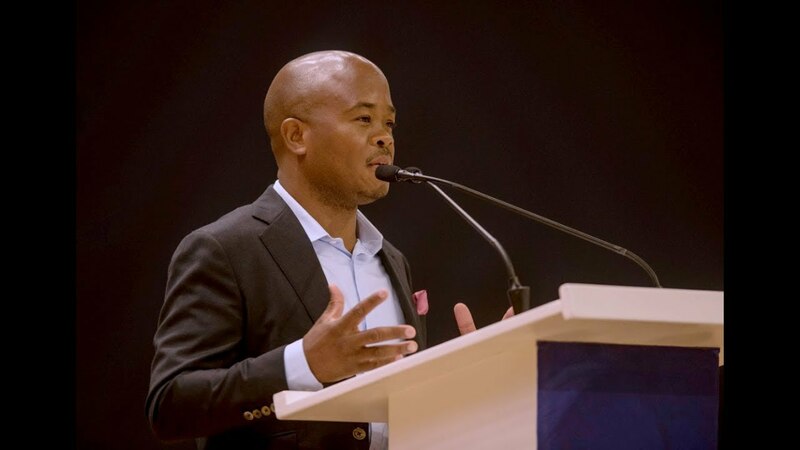 A Ghanaian entrepreneur and leadership development expert Fred Swaniker has been named as one of Time Magazine’s list of the most influential people of 2019. According to Mo Ibrahim, the 43-year-old Ghanaian is committed to becoming one of Africa’s foremost leaders. He said Mr Swaniker’s educational initiatives such as the African Leadership Academy, African Leadership Network and African Leadership University which hopes to educate three million leaders of tomorrow must be commended. In April this year, Rwanda’s President Paul Kagame appointed Swaniker as the chairperson for the Rwanda Convention Bureau (RCB).